This cake is my bet for its name alone. Wait till you taste it! 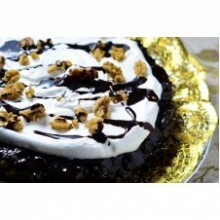 With a cup of coffee, hot chocolate or tea, these to-die-for mouth-watering desserts make for a heavenly finish. Available Sizes: Round ( family size) Square ( 8 slices ) Shipping Delivery: Place order at least 1-2 days Lead Time prior to delivery date. Delivery for Metro Manila Only. Cut-off time at 1:00 PM Philippine Standard Time. Your purchase includes a complimentary personalized gift card. Please Note: Selected cities are only covered. Only Quezon City. 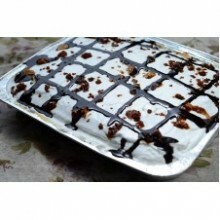 With a cup of coffee, hot chocolate or tea, these to-die-for mouth-watering desserts make for a heavenly finish. Available Sizes: Round ( family size) Shipping Delivery: Place order at least 1-2 days Lead Time prior to delivery date. Delivery for Metro Manila Only. Cut-off time at 1:00 PM Philippine Standard Time. Your purchase includes a complimentary personalized gift card. Please Note: Selected cities are only covered. Only Quezon City. This cake is called Honeymoon Cake. 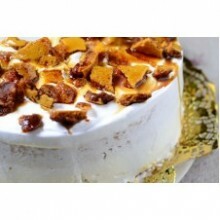 Its actually a chiffon cake topped with Caramel Candies. Very tempting and delicious with oozing caramel on the side. Available Sizes: Round ( family size) Shipping Delivery: Place order at least 1-2 days Lead Time prior to delivery date. Delivery for Metro Manila Only. Cut-off time at 1:00 PM Philippine Standard Time. Your purchase includes a complimentary personalized gift card. Please Note: Selected cities are only covered. Only Quezon City. 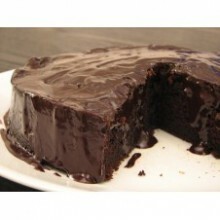 Tall, Dark and Handsome (chocolate cake). Gayumatized good all chocolate cake. Available Sizes: Round ( family size) Shipping Delivery: Place order at least 1-2 days Lead Time prior to delivery date. 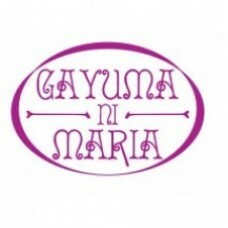 Delivery for Metro Manila Only. Cut-off time at 1:00 PM Philippine Standard Time. Products may not be exactly as shown. Actual product may differ than product images displayed. Your purchase includes a complimentary personalized gift card. Please Note: Selected cities are only covered. Only Quezon City. 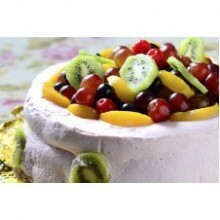 Twisted Pavlova this cake is the one for all you who love fruits. Which was a soft, foamy, fluffy meringue drowned in custard sauce. 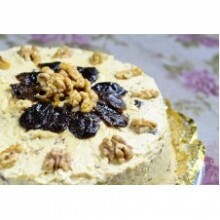 Adorned with such artistry, this cake will surely satisfy your taste. Available Sizes: Round ( family size) Shipping Delivery: Place order at least 1-2 days Lead Time prior to delivery date. Delivery for Metro Manila Only. Cut-off time at 1:00 PM Philippine Standard Time. Your purchase includes a complimentary personalized gift card. Please Note: Selected cities are only covered. Only Quezon City.